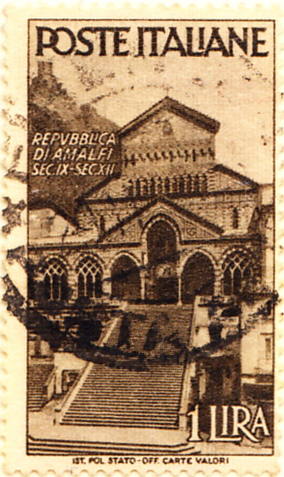 The stamps for nine Italian states have already been shown and a new convention will be introduced here, to review the commemoratives of all the previous state or province stamps when the parent country issues its first. 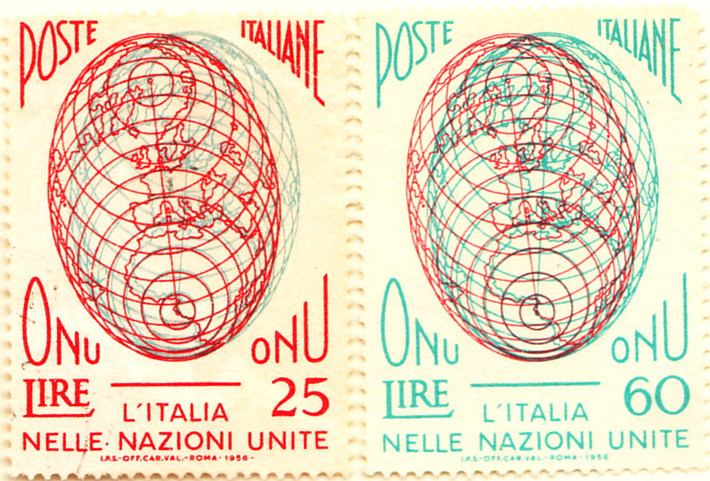 These are shown overleaf and include a rather nice miniature sheet from a 1985 Rome exhibition. 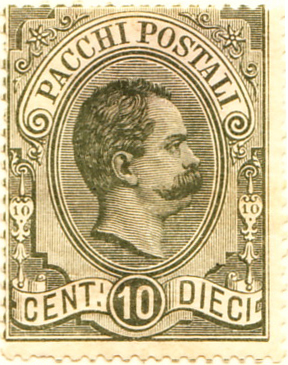 Italy’s 24th February 1862 #1 had a rather complicated gestation. 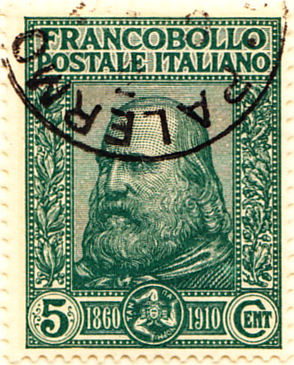 The Italian states were united by 1860 under Sardinia’s King Victor Emmanuel II but national stamps were not issued for two years. 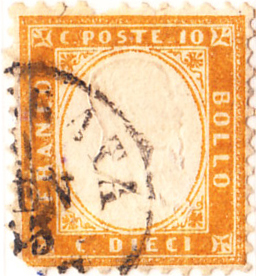 During that period the states’ stamps were still used, gradually replaced by the stamps of Sardinia and then the 1862 national stamps were the Sardinian issues with perforations. 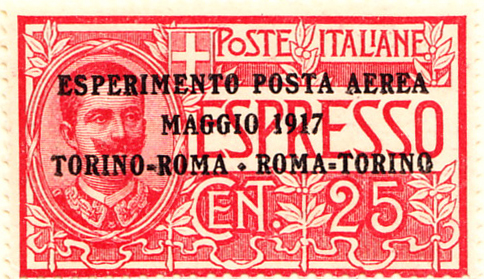 The remaining stamps are a pretty ordinary lot (the 1911 ‘charity’ sold at a premium but is not regarded by Scott as a charity stamp), however Italy has the distinction of the first ever airmail, a 1917 overprint. 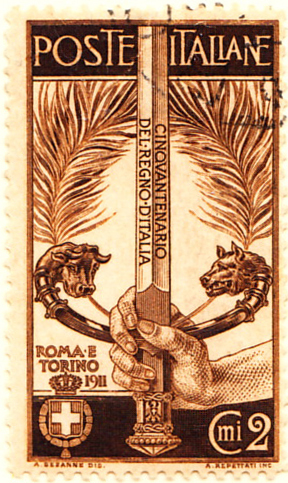 Given that all the other stamp types were issued before 1917, Italy must by definition be the first country to complete the first set, beating Austria’s 1918. 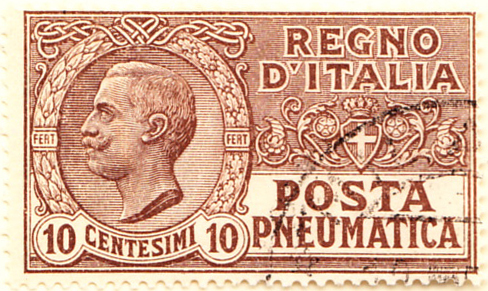 The airmail is not Italy’s only innovation, they also brought to the world parcel post (1884), pneumatic post (1913, five cities linked by pneumatic tubes) and stereoscopic stamps (1956, special glasses required). 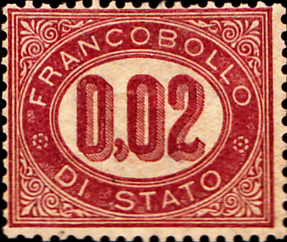 Italy has administrative variants to offer too. 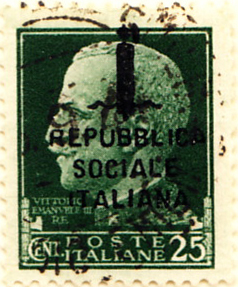 Following Italy’s surrender in 1943, Mussolini established the Italian Social Republic, which used Italian overprints (there were also commemorative and post due issues). 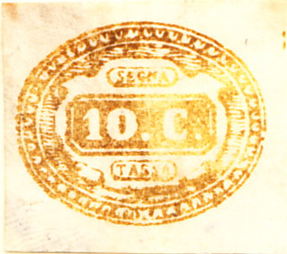 There was a brief issue in the area of Campione (not found in Scott). 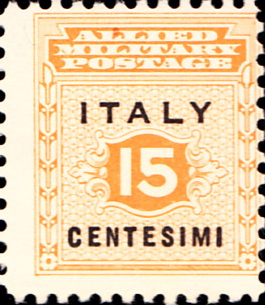 Allied Military Government stamps were issued in 1943 and the Republic was established in 1946.